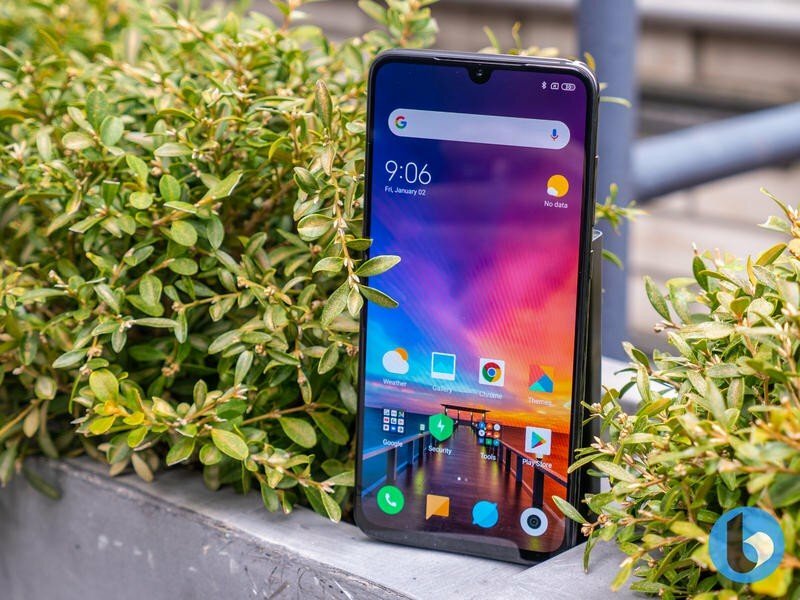 The Xiaomi Mi 9 is a beautiful smartphone that looks to compete with higher-priced competition and prove that you don't need to pay a premium price for the best performance. 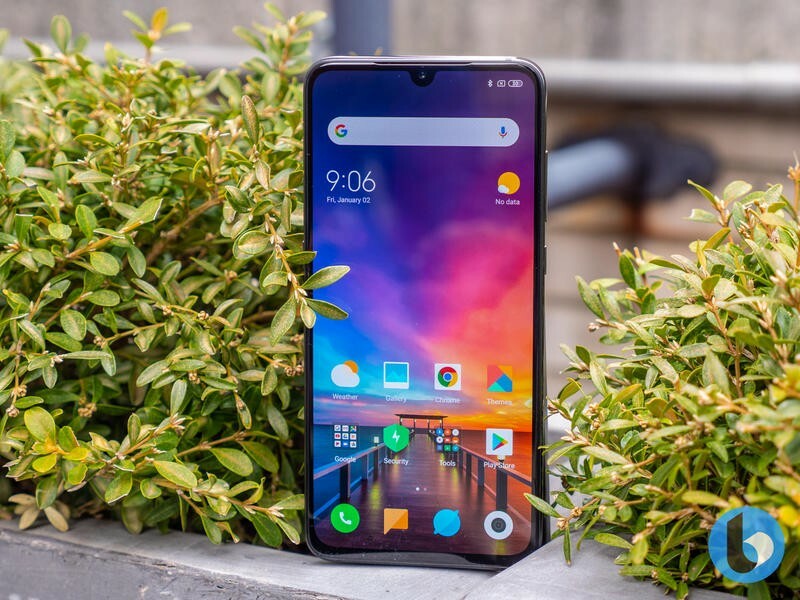 The Mi 9 is one of the first devices launched running the Snapdragon 855 processor and it comes with 6GB of RAM alongside either 64GB or 128GB of storage. There's also a version with 12GB of RAM and 256GB of storage, although this limited to just the transparent option. 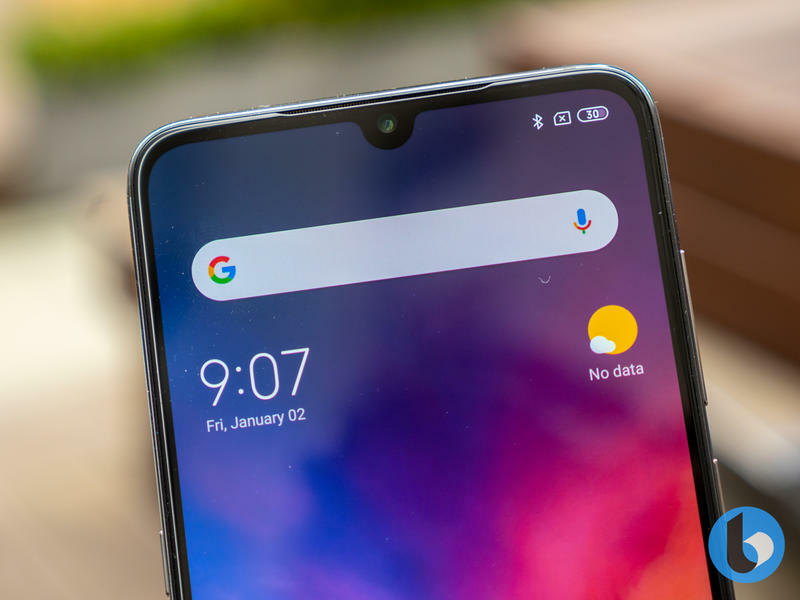 Just the processor isn't enough to justify buying a phone, especially as we're expecting most of the phones announced over the first half of 2019 to be running Qualcomm's latest chipset. Thankfully, the Mi 9 also has a few other things going for it. Out of the box, it runs Android Pie with MIUI 10.2 on top. 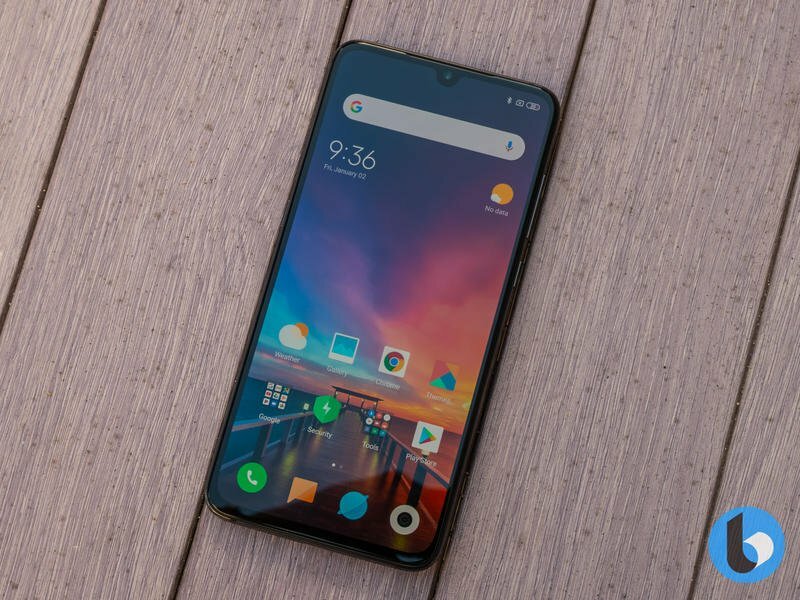 The Xiaomi Mi 9 proves that you don't need to pay a premium for the best performance. Like the Xiaomi Mi Mix 3 before it, the Mi 9 sports a 6.39″ AMOLED FHD+ display with 18.5:9 aspect ratio. The display is beautiful and even outdoors, it's surprisingly legible. It also offers the vibrant colors and crisp blacks that we've come to expect from AMOLED displays. 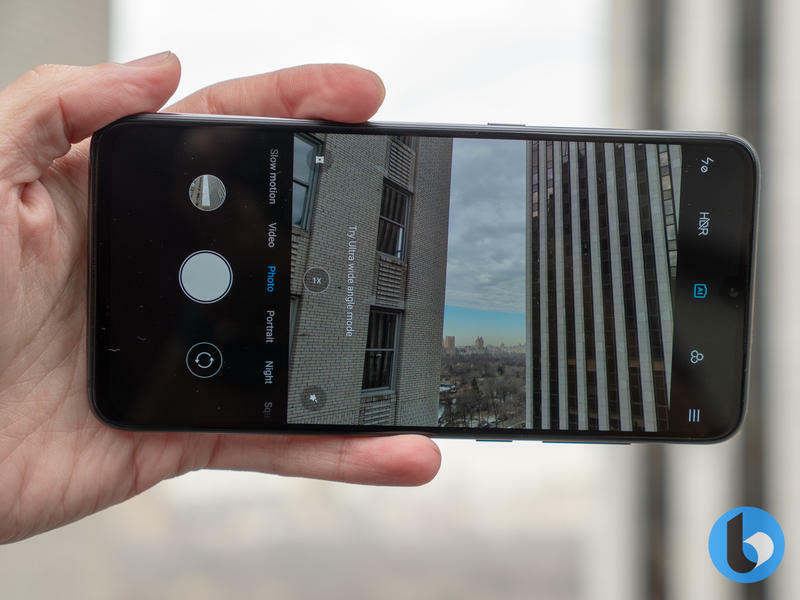 Beyond the display, you have three cameras on the rear. 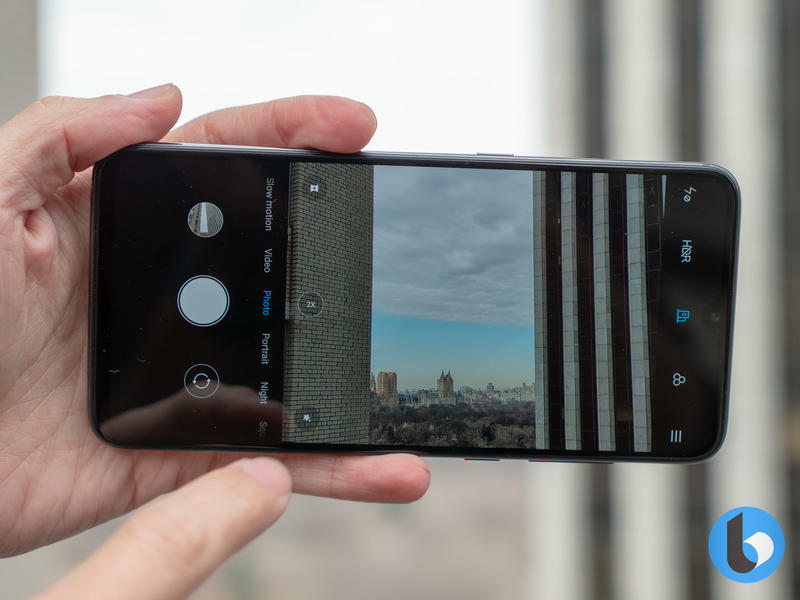 The top camera is a 12MP telephoto lens offering 2X optical zoom, whilst the bottom camera is a 16MP ultra-wide-angle lens with 117° field of view. 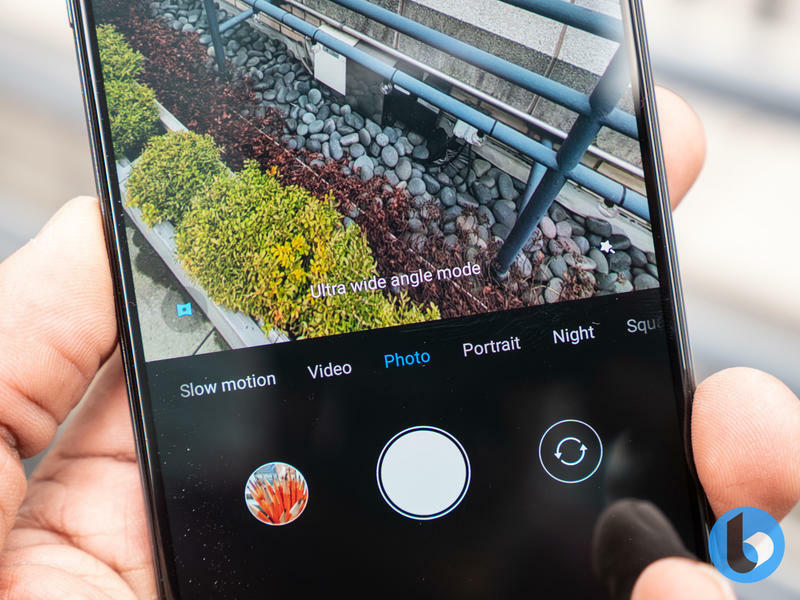 AI comes into play with the ultra-wide-angle lens, as the Mi 9 detects when you're taking a group photo and adjusts the fish eye effect, to ensure that everyone looks good in the photo. How well that works in person however, we'll have to see but the images do look good overall. 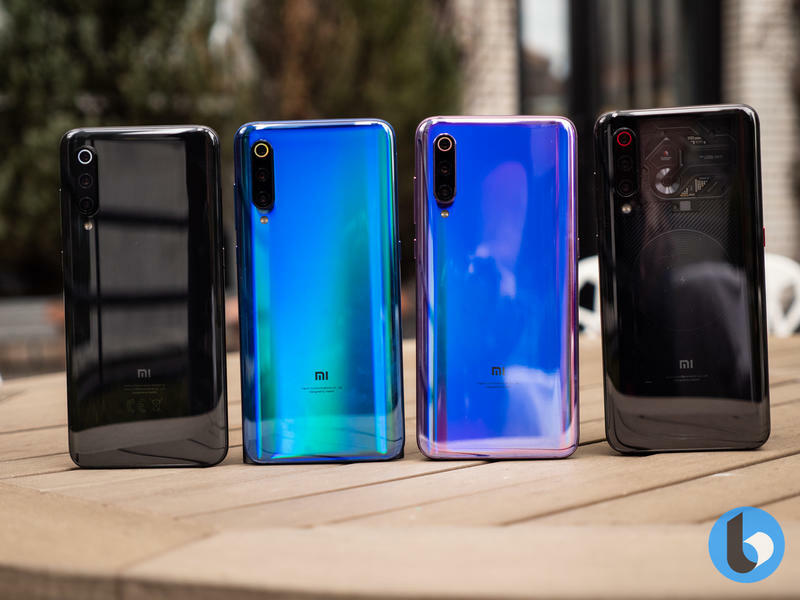 The main highlight is the 48MP camera, which uses the same IMX586 sensor found in the Honor View 20. Like many phones, Xiaomi is also using pixel binning in the big sensor which results in the Mi 9 taking 12MP images with 1.6µm pixel size. The front camera is a 20MP sensor which is nothing special but should take decent photos in good light. 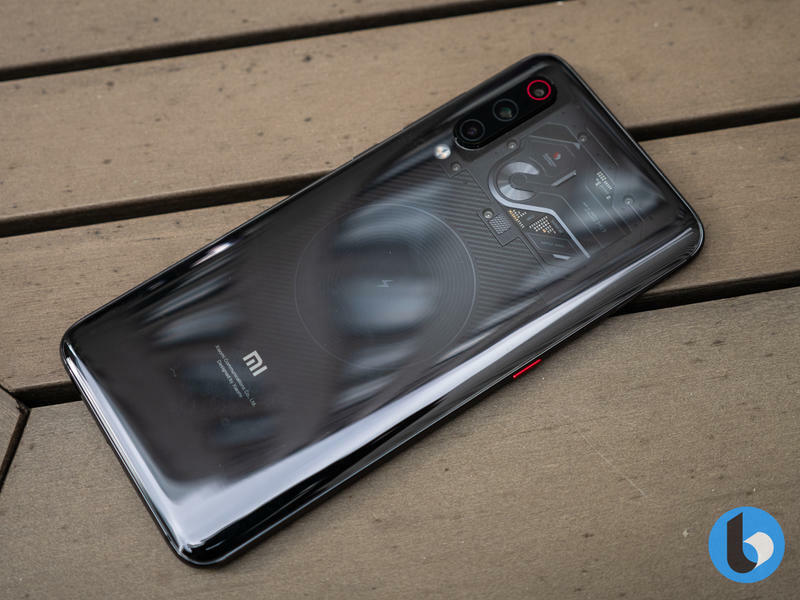 The Mi 9 is also one of the best designed Xiaomi phones ever made. The curved glass on the rear feels beautiful in the hand and is reminiscent of the Galaxy S8 in its design and profile. Alongside the Black version, there's also blue and twilight-ish versions, with the latter two featuring a color process that's sprayed on two layers below the glass. 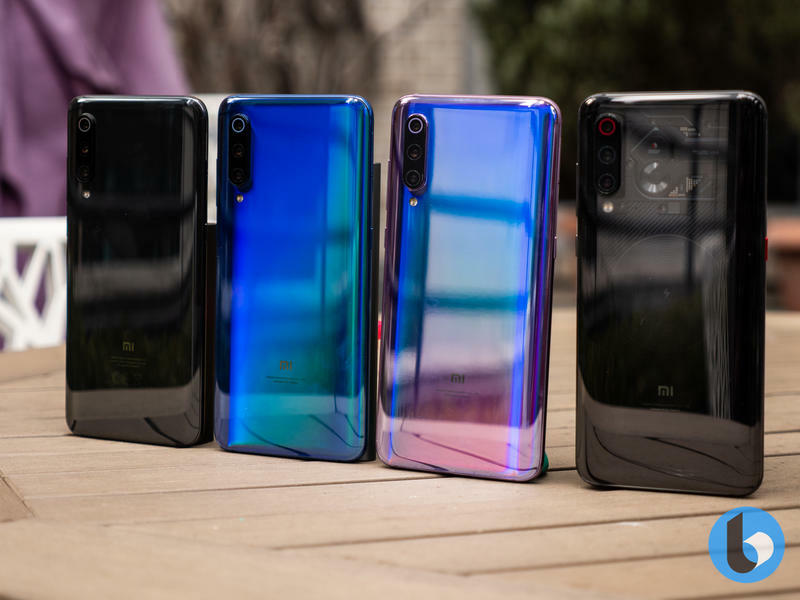 The holographic spectrum – as Xiaomi is calling it – creates a shimmering as you twirl the Mi 9 in the light, and the end result is simply beautiful. By far my favorite is the transparent version, which looks super cool and stands out compared to other phones on the market. 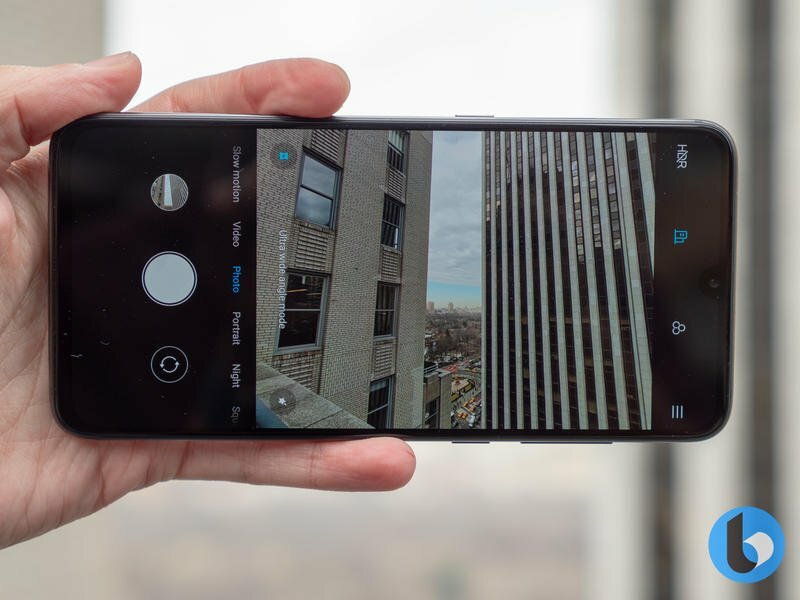 Although it doesn't showcase the actual components inside the phone, it does help showcase the complexity of a smartphone and the components that go into making a phone. 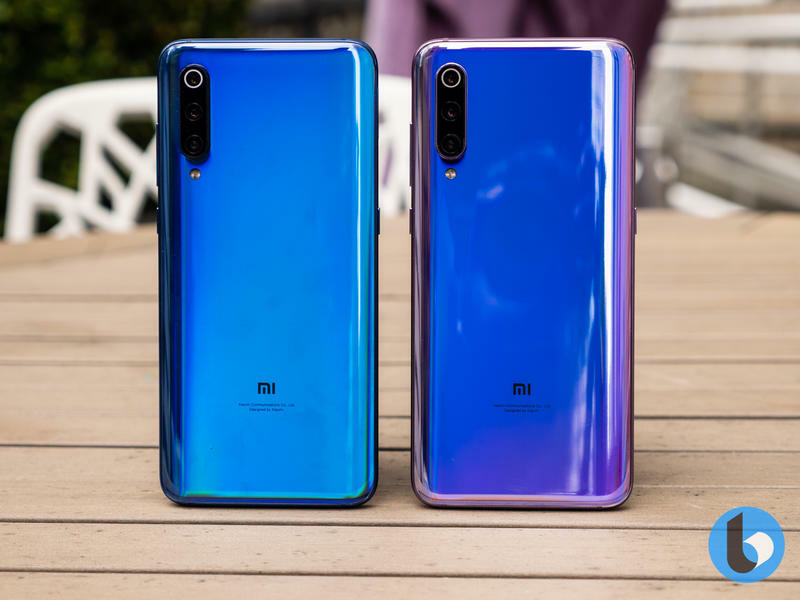 Under the display, you have an in-display fingerprint sensor, which is the same as the one found in the Xiaomi Mi 8 Pro. 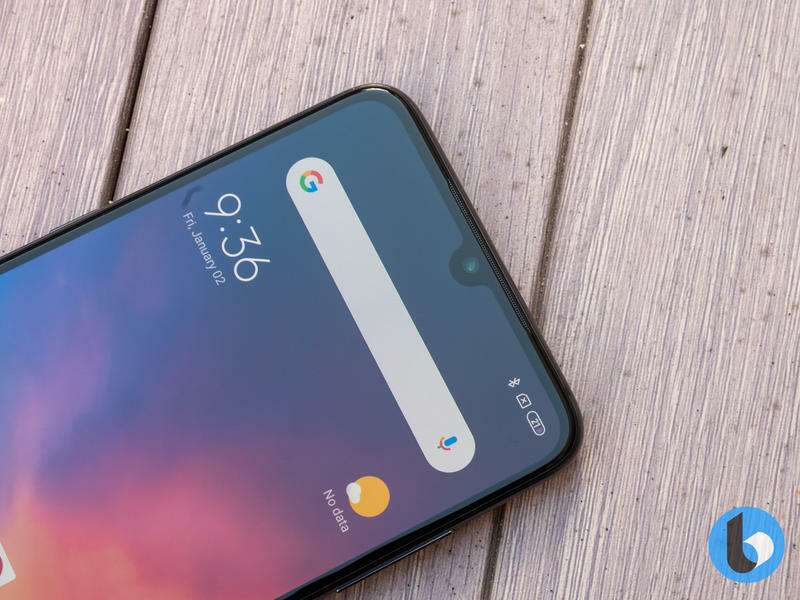 Although it's improved since the Mi 8 Pro – at least according to Xiaomi – it's not an ultrasonic fingerprint sensor like the one expected in the Galaxy S10. The fingerprint sensor is certified for payments, although Xiaomi couldn't confirm if it would support Google Pay in global markets outside of China. The entire package is powered by a 3300mAh battery accompanied by a fast charging solution that is TÜV Rheinland certified. In the box you'll get an 18W charger, even though the Mi 9 is rated as supporting up to 27W wired charging. 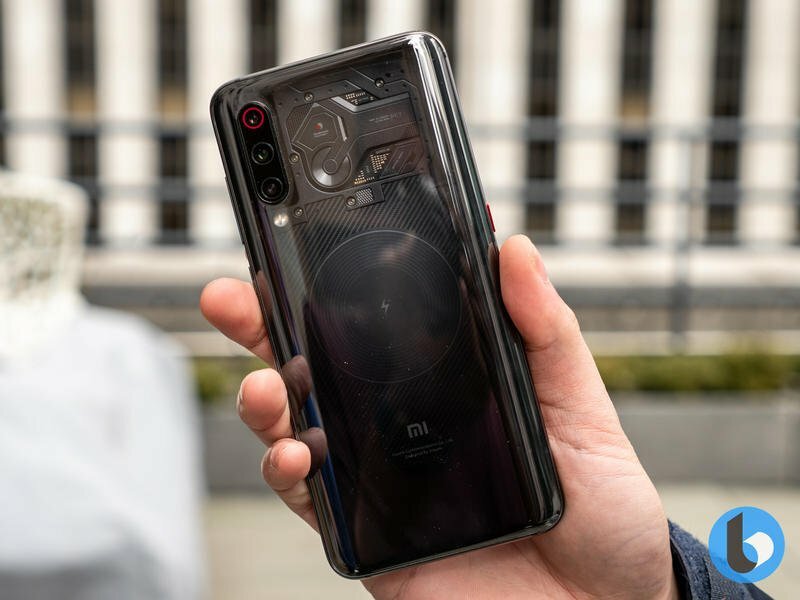 The Mi 9 is also the first phone to support 20W wireless charging, and Xiaomi has also made a couple of accessories. The 20W wireless charger can charge the phone from empty to full in around 1 hour and 40 minutes. There's also a power bank that offers 10W wireless charging natively, and there's also an in-car wireless charging cradle that can charge at the same 10W speed. Xiaomi is holding a press conference at MWC on Sunday where we're expecting to see the Mi 9 launched globally. 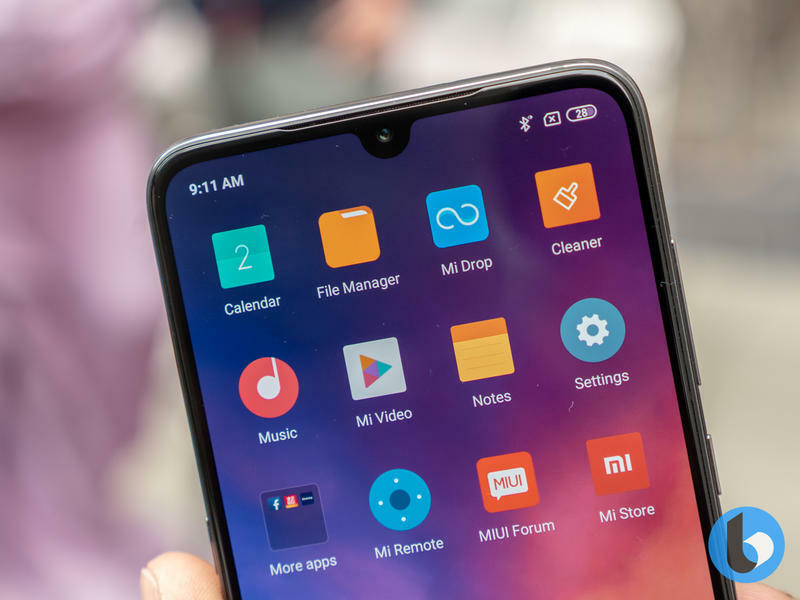 Although global pricing wasn't available at the time of writing, the Mi 9 is likely to follow the same pricing as previous Mi devices. 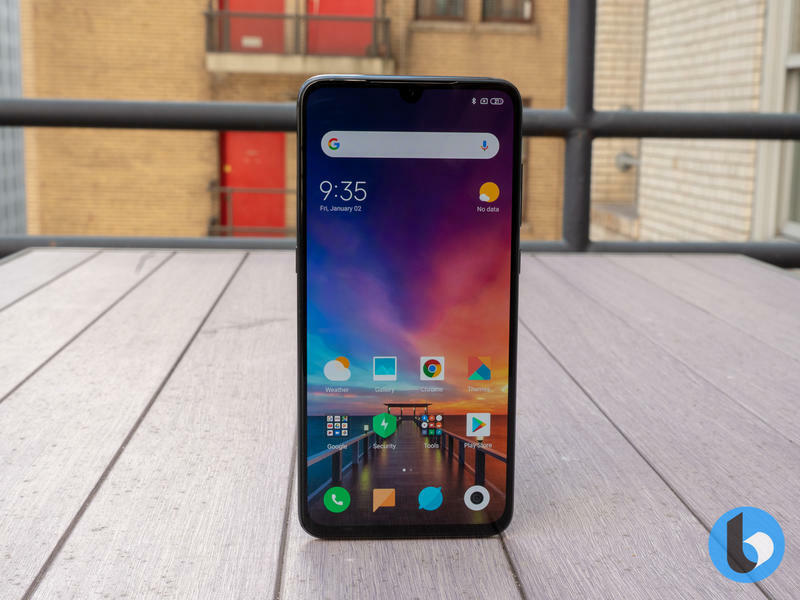 As a result, Xiaomi may have made one of the most compelling Snapdragon 855 powered devices, as long as it is priced to beat the competition.